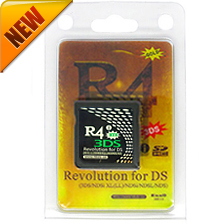 The r4ids.cn released a new R4i Gold 3DS card, which called R4i Gold 3DS RTS Plus. The R4i Gold 3DS RTS Plus is designed for ds games and NTRboot, which means you can use this card to play ds games or install B9S/CFW on 3DS console. How to use R4i Gold 3DS RTS Plus to install B9S/CFW or play ds games? Where to get one R4i Gold 3DS RTS Plus in the US/CA? R4i Gold 3DS RTS Plus is the latest version of R4i Gold 3DS RTS. Compared with R4i Gold 3DS RTS, there is a small switch within R4i Gold 3DS Plus and you can reach the switch when you open the card case. You can push the switch to toogle between DS mode and 3DS mode(NTRboot mode). When you switching to DS mode, the card includes all the features of R4i Gold 3DS RTS, supports ds games, Moonshell and other homebrews. When you switch the card to 3DS mode(NTRboot mode), it is pre-flashed NTRboot and can be able to hack your 3DS consoles and install B9S/3DS CFW. ■ Push the switch to the left side, which is marked as “N”. 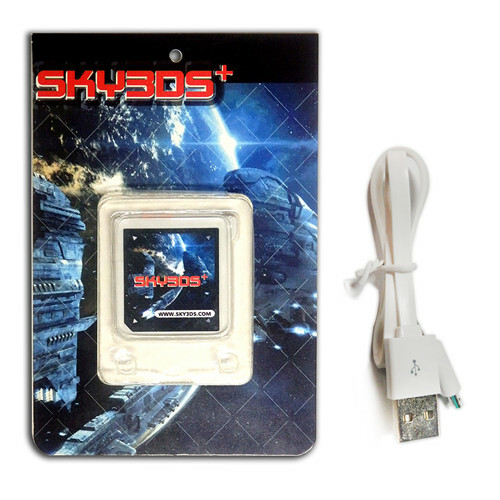 The card works as a normal NTRboot loader, which can boot up SafeB9SInstaller and can support all kinds of 3DS consoles. ■ Push the switch to the right side, which is marked as “D”. 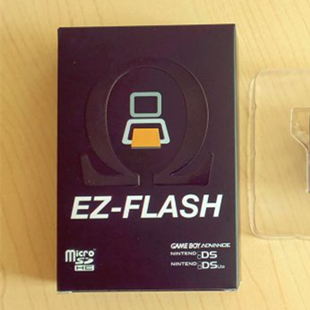 The card works as a normal flashcard, which can support all ds games and all kinds of consoles. ■ The boot data is pre-flashed and users do not need to flash it with ntrboot_flasher.firm. ■ This card is completely compatible with R4i Gold RTS, which is released by the same team. How to use R4i Gold 3DS RTS Plus? In DS mode, R4i Gold 3DS RTS Plus is completely one R4i Gold 3DS RTS card and use wood kernel. Download the latest kernel wood v1.64 and copy files to the microSD card, then copy .nds rom to microSD card. Then play ds games on your Nintendo 3DS/DSI/DS console. In 3DS mode(NTRboot mode), please follow R4i Gold 3DS Plus User Instructions. Where to buy R4i Gold 3DS RTS Plus in the US/CA/UK/AU?